So, the next sensation in the world! 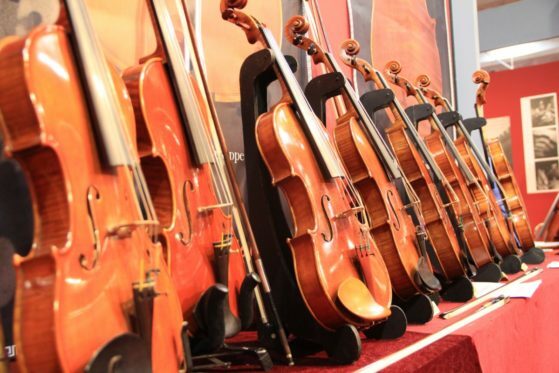 Young violin maker of Cremona -Andrea Shudtts announced that he is the owner of the secret of the old masters, the same notorious “secret of Stradivari”, which wants to find if not every self-respecting professional barely. We were able to arrange an interview and meet with Andrea in his workshop in Cremona, where he returned after the exhibition, which presented his new violin. Master met us in working clothes, with tools in hand.